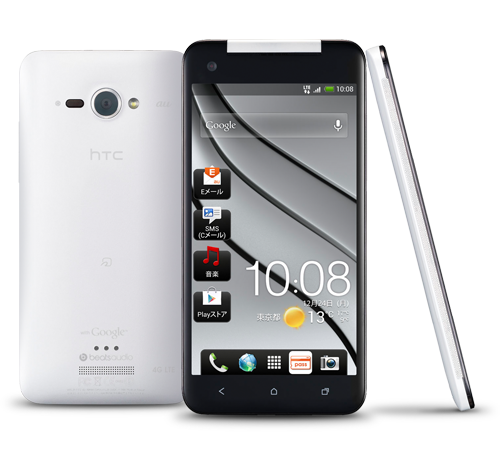 You know the HTC “dlx” or 5″ 1080p Verizon phone that we have been talking about for months now? 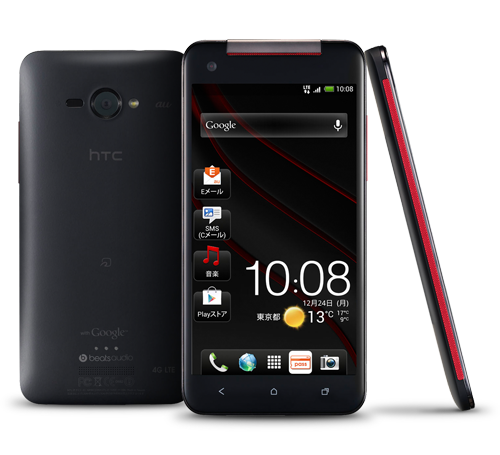 HTC just announced it for Japan as the J Butterfly, and it looks stunning. The device does indeed sport a 5″ Super LCD 3 1080p display (440ppi), Snapdragon S4 Pro quad-core processor, LTE, Jelly Bean (Android 4.1), 16GB internal storage, 2GB RAM, 8MP rear camera, 2.1MP front camera, 2020mAh battery, and a microSD card slot. The J Butterfly weighs 140g and is 9.1mm thick. For Japan, it will come in 3 colors: red, white and black. 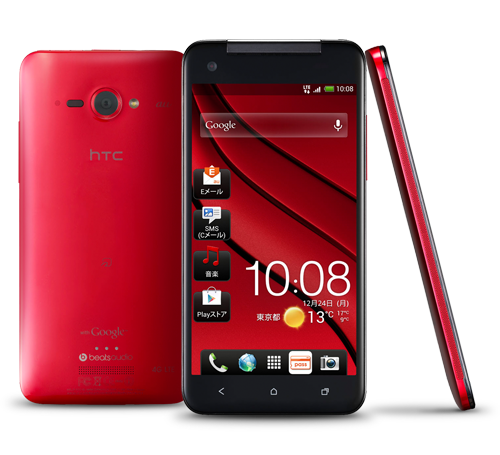 HTC is expecting to launch it in December. As you can see from the pictures of the black version, this looks a lot like the phone that was leaked back on September 1. So what does this mean for a U.S. variant? Typically when we see a phone get announced internationally, OEMs tend to announce it stateside before long. This doesn’t necessarily mean that the phone is going to be unveiled tomorrow or the following week, since Verizon’s schedule is pretty full, but you never know, we could see it in the next month or so. Thoughts? Is this your next phone, should it come to Verizon? DROID Incredible 4G LTE Global Update Starting to Roll Out?